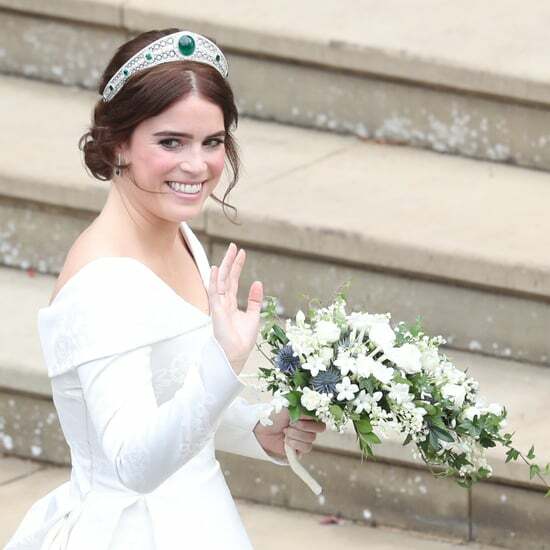 Darren Criss and His Longtime Girlfriend Mia Swier Are Married! 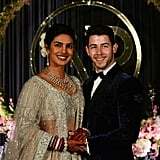 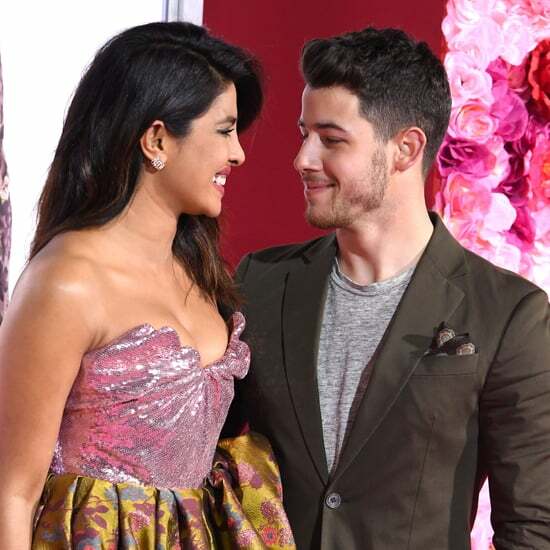 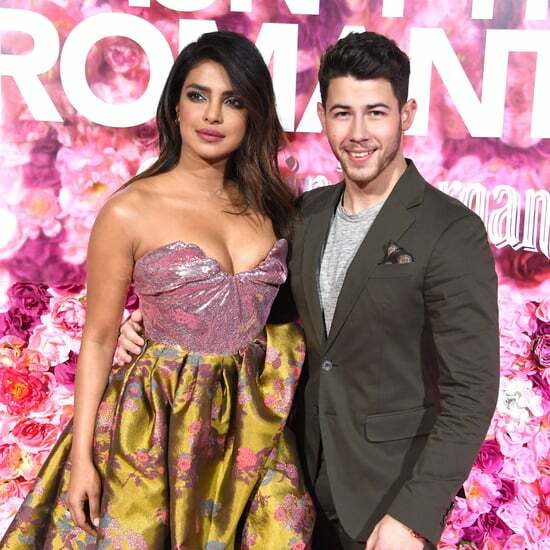 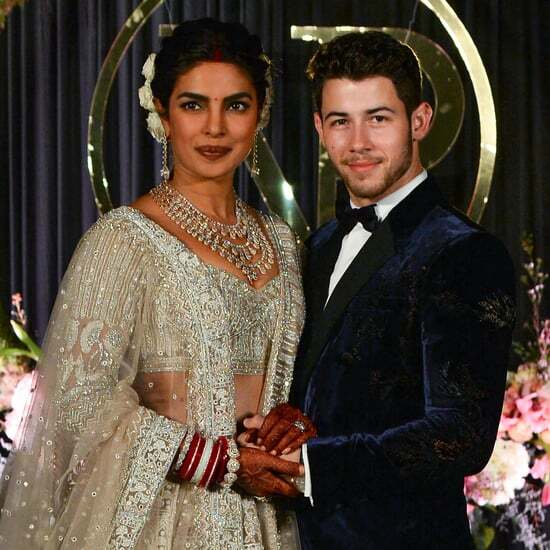 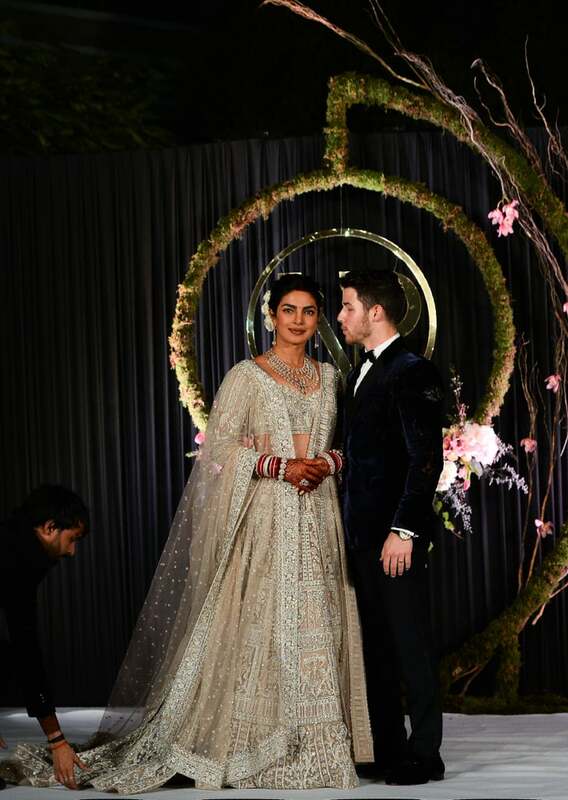 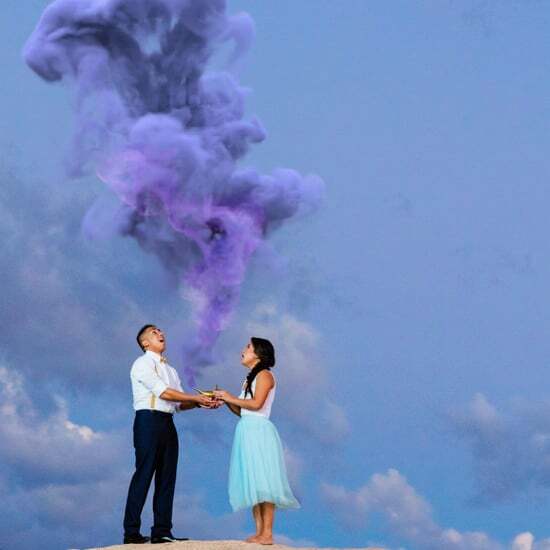 Nick Jonas and Priyanka Chopra Are Married! 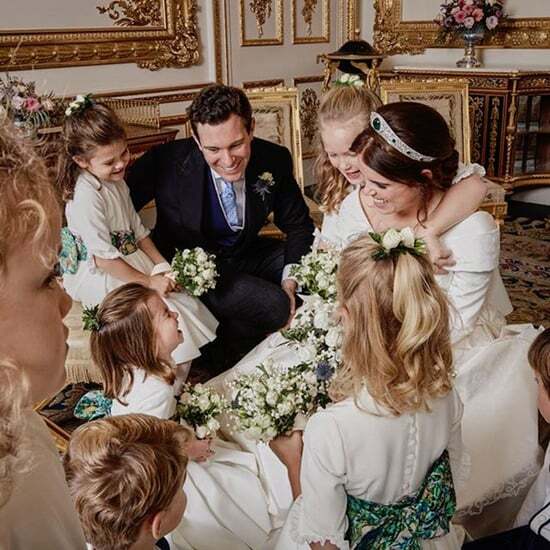 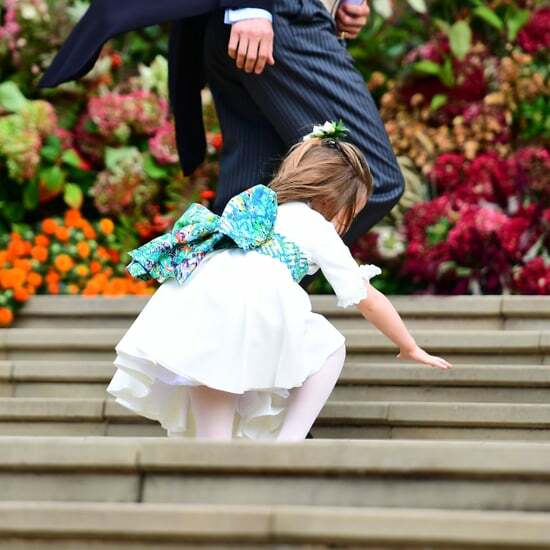 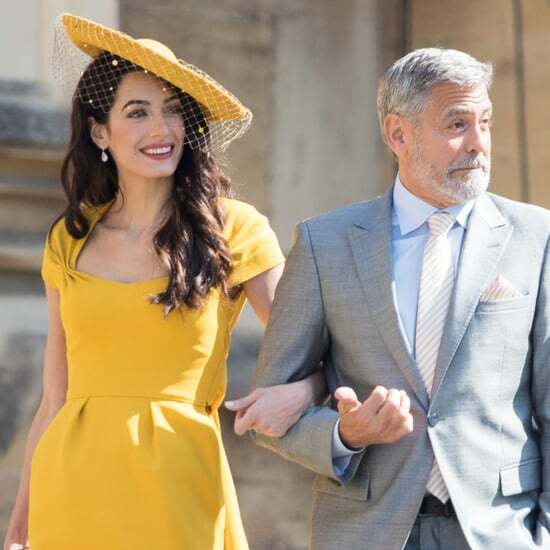 George Clooney Missed Eugenie and Jack&apos;s Wedding, but He Was There in Spirits — Get It?